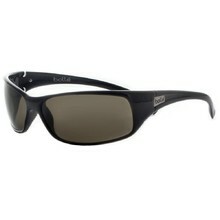 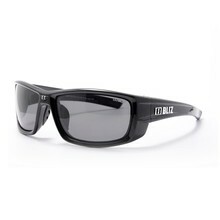 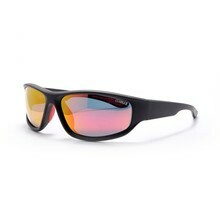 Polarized glasses are sunglasses with a special polarized filter inside the lenses. 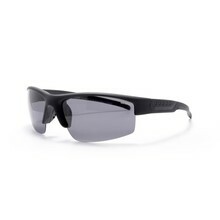 The filter shields your eyes from sunrays reflected of various surfaces, such as roads, water surfaces or fallen snow and allows you to see better. 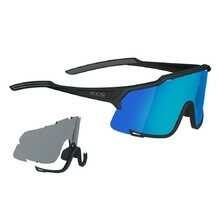 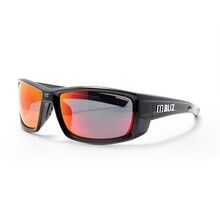 Polarized glasses are therefore a necessary accessory for drivers and those who like to spend a lot of time in the mountains, on beaches, playing water sports or fishing. 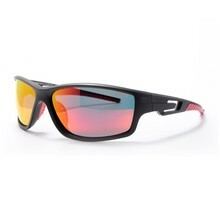 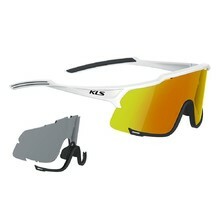 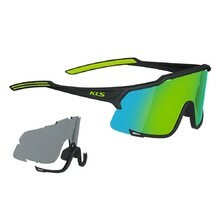 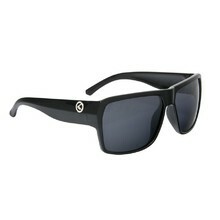 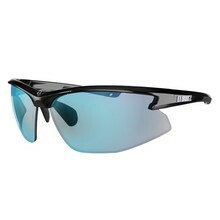 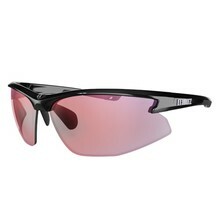 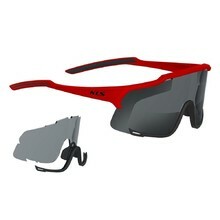 Everyone can choose from the wide range of polarized glasses we offer.